Custom restaurant booths upholstery factory in Santa Monica, California. Make restaurant booth in Santa Monica. 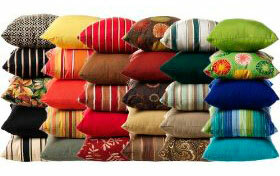 Commercial upholstery Santa Monica is a full service by ML Upholstery. At our upholstery shop we design any custom sofa or chair by professional upholsterers socialists. 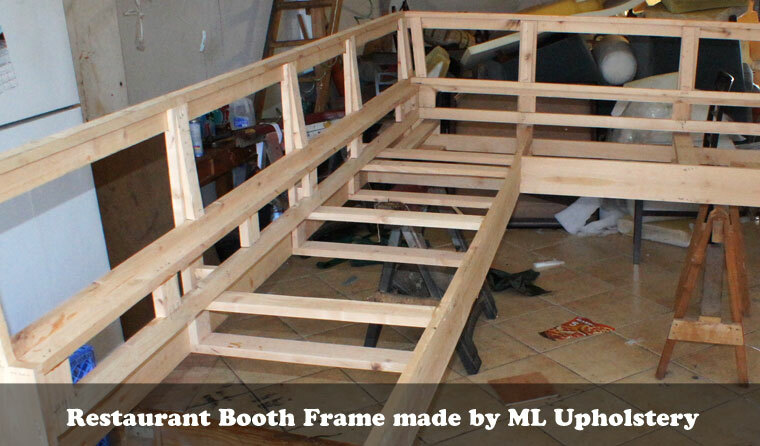 ML Upholstery Commercial Upholstery is a leader in restaurant booths upholstery services. Reupholstered restaurant booths saves money for your restaurant, most important a new breathes into life environment simple by getting noticed by your customers. 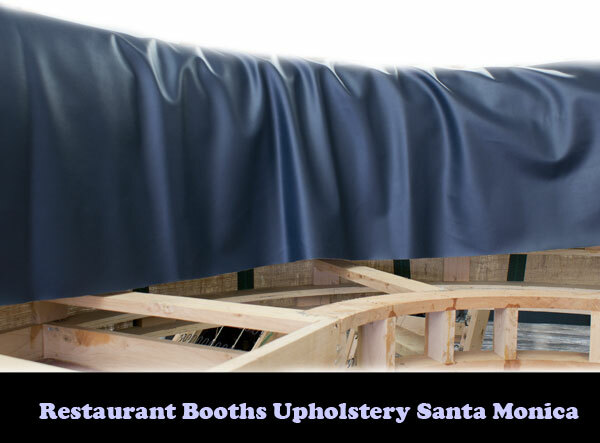 At our upholstery shop we make new custom restaurant booths for any restaurant located in Santa Monica, CA. We make new custom restaurant booths in Santa Monica, because most restaurants needs a good comfort for their customers, we help b making or restoring any booths size for your restaurant. Serving the great diversity restaurant booths in Santa Monica area, we we have work with some best known restaurants, hotel restaurants, nightclubs restaurants and bars. We provide excellent expertise to decorate the interior with new restaurant booths.